We spent some time in the Himalayas and the Malana Valley collecting and carefully selecting the very best genetics from the region. The Malana Charas was selected for its potency and hash giving characteristics. 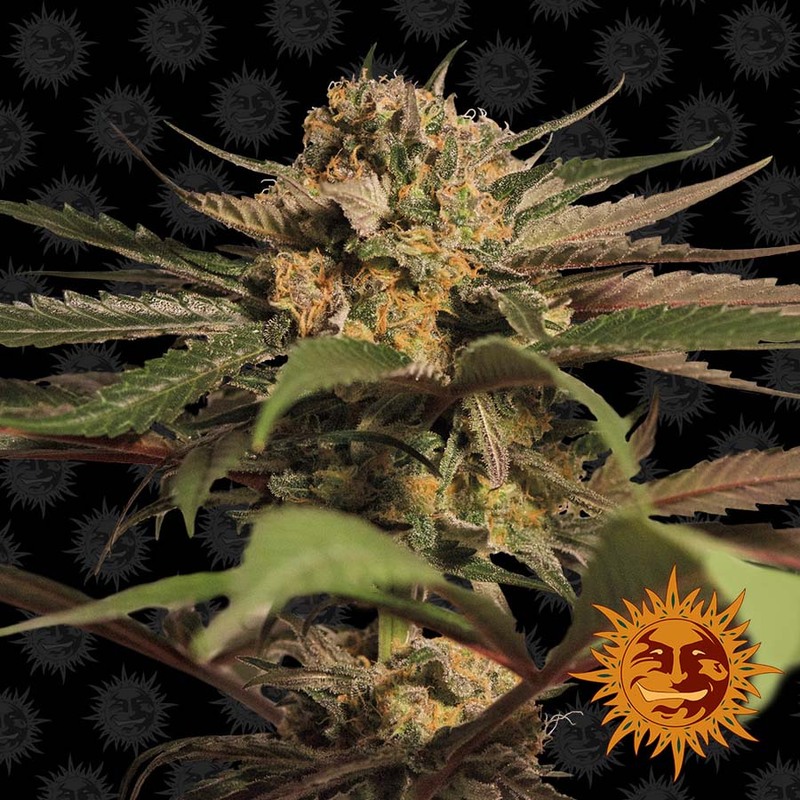 Crossing with the pure Indica Hindu Kush gave birth to VIOLATOR KUSH™, a heavy producing Indica dominant strain. This plant grows short with big leaves, big stems and well developed side branches, which will need to be supported. VIOLATOR KUSH™ displays an extraordinary density of trichomes, with an amazing musty smell and taste. This strain will give an amazing and comfortable couch hugging effect. Sorry, we don't have a lab report availble for this seed just yet. Content for people of 18 years of age or older, entering barneysfarm.com is reserved for people at the age of majority. In the Netherlands, the age of majority is 18 years old, check your local laws and respect them. 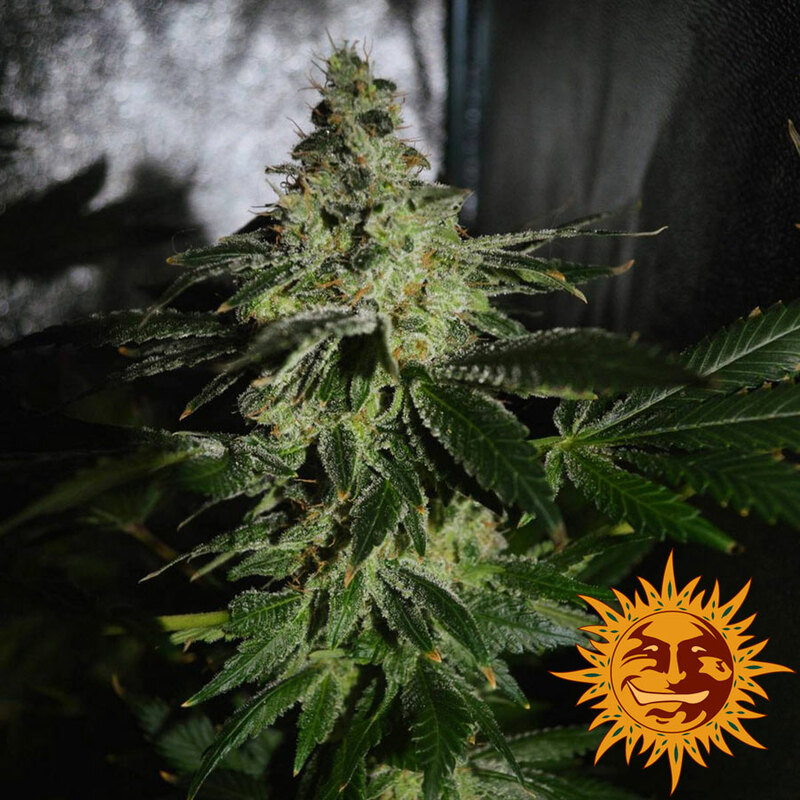 We dispatch our marijuana seeds with the reservation that they will not be used in conflict with national laws. Customers must be aware that cannabis seeds are illegal in some countries. 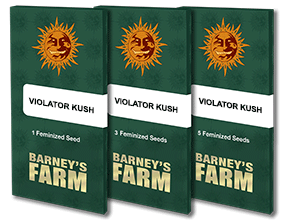 Barneys Farm provides these seeds on condition that they will not be taken to countries where they are illegal. Those doing so are solely responsible for their own actions and Barney’s Farm accepts no responsibility in this regard. Our online store complies with Netherlands law. Seeds are sold strictly for souvenirs, storage and genetic preservation. 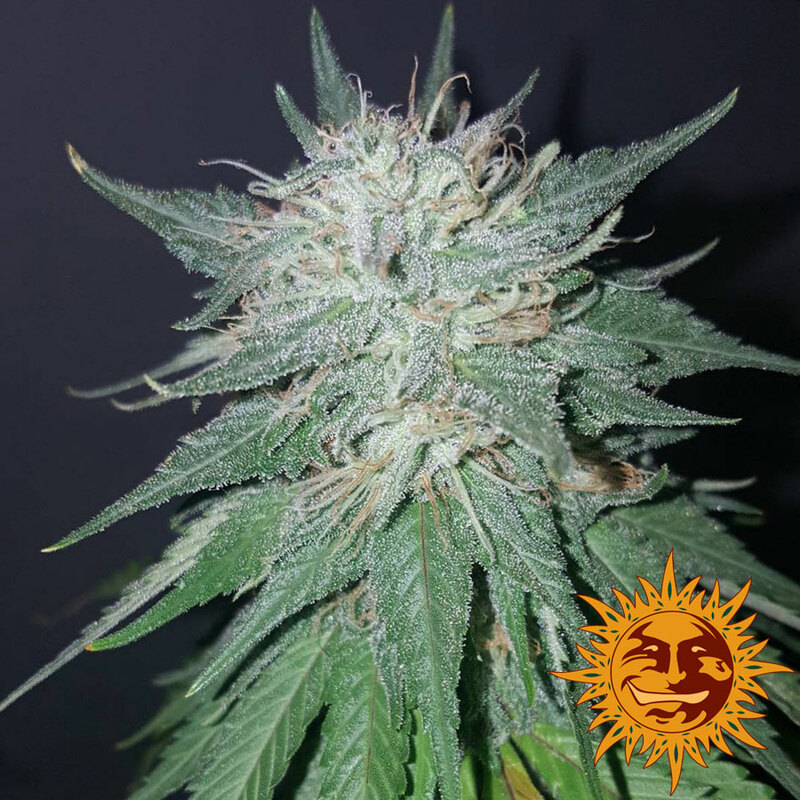 General legal notice: Germination is illegal in most countries, please check your country's law regarding seeds, paraphernalia and other products related with Cannabis culture.